A building envelope is the physical separator between the conditioned and unconditioned environment of a building including the resistance to air, water, heat, light, and noise transfer. The building envelope is all of the elements of the outer shell that maintain a dry, heated, or cooled indoor environment and facilitate its climate control. Building envelope design is a specialized area of architectural and engineering practice that draws from all areas of building science and indoor climate control. The control function is at the core of good performance, and in practice focuses, in order of importance, on rain control, air control, heat control, and vapor control. 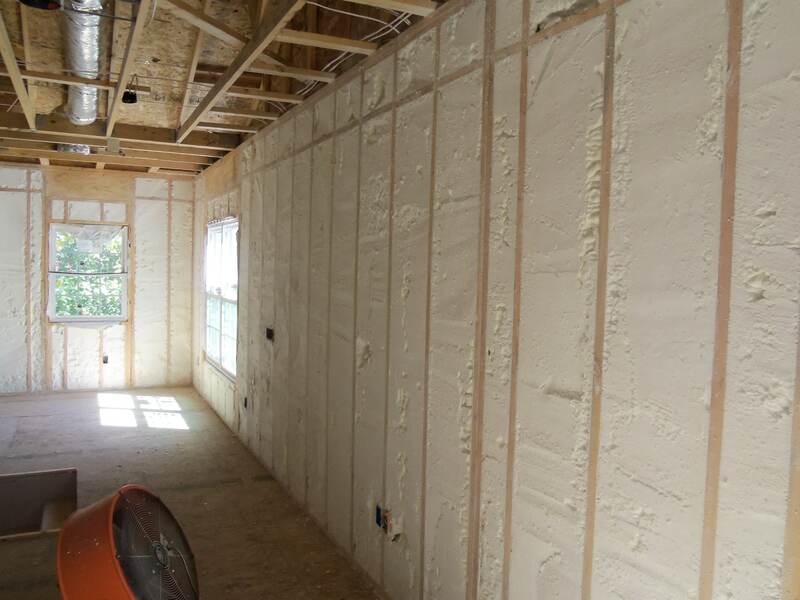 At Build NATiVE we use spray foam on most of our homes as the best method of achieving a high performance thermal building envelope. 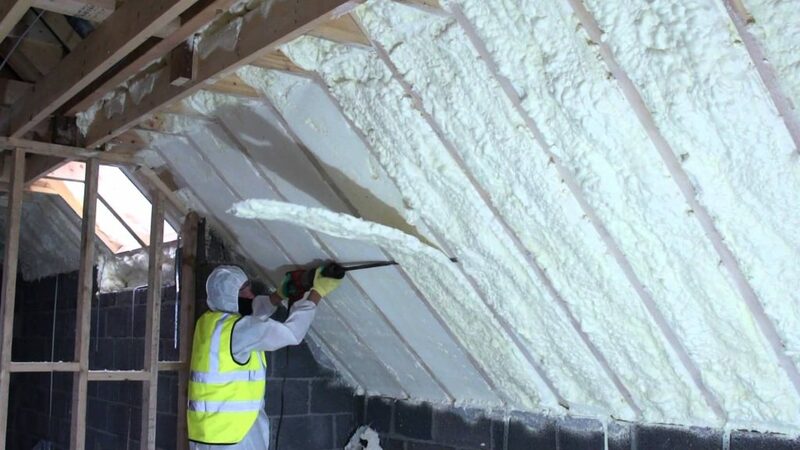 Residential spray foam is the most cost effective insulating material that seals your home from air and moisture intrusion, saves on utility bills, and protects your family’s health from airborne pollutants, and allergens. Learn more about the pros and cons here. Endless style and size options. Superior performance. Whether you are looking to improve your existing home’s energy efficiency or wanting to build a new NATiVE home, high quality windows are critical element for a net-zero home. 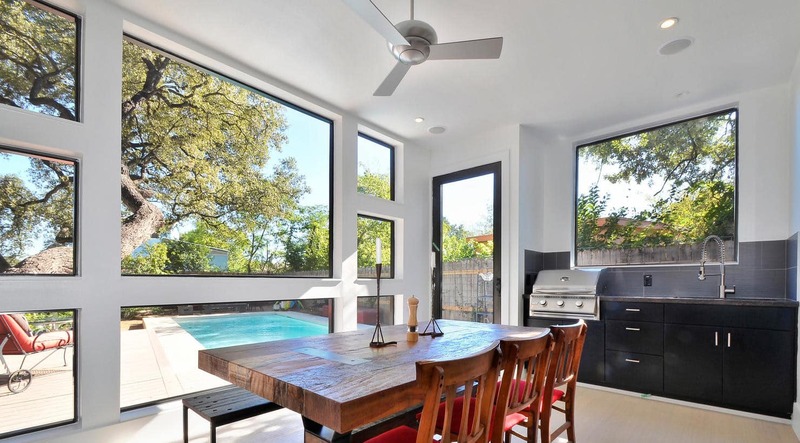 NATiVE utilizes a product line of affordable, low-maintenance, energy efficient windows and doors in our Texas-built zero-energy homes and deep energy retrofits to existing homes. Available in rich exterior colors that won’t fade, flake, blister or peel, the windows we use are built to look and perform as beautifully in 10 years as the day they were installed. NATiVE customers have a lot to like about the energy efficient windows we use at a very economical price. The windows we use meet ENERGY STAR® qualifications in all climate zones. The materials they’re made from block thermal transfer nearly 700 times better than aluminum, and full-perimeter weatherstripping helps provide superior insulation. The field-proven composite material that make up the energy-efficient windows allows us to offer high-quality and low-maintenance products at a lower cost. With their durable, environmentally friendly material construction, the windows NATiVE uses offer the strength of solid wood and twice the stability and rigidity of vinyl. The composition, which has more than 30 U.S. patents, ensures your windows will last for decades. 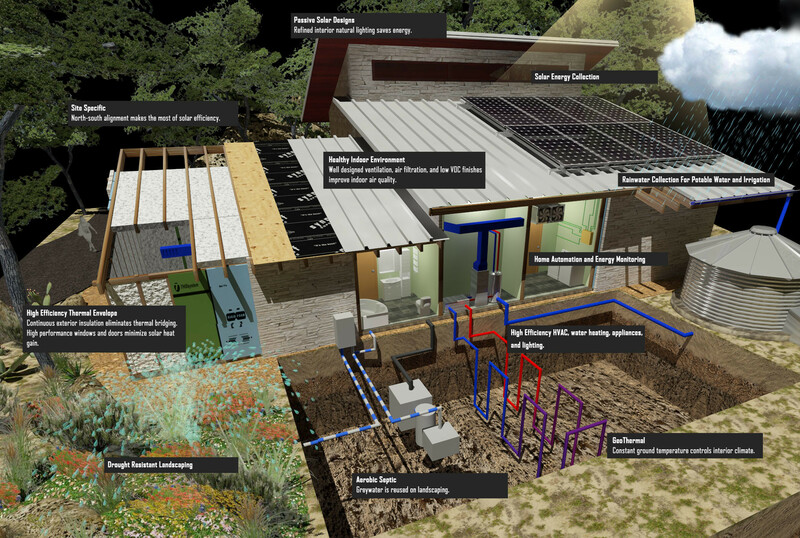 At a time when more people care about the environmental impact of their choices, NATiVE homeowners can feel good about the products NATiVE uses to build their homes. The frame and sash of the windows we use contain 40% pre-consumer reclaimed wood fiber by weight, and the glass contains 12% reclaimed glass by weight. The windows we use meet ENERGY STAR® qualifications in all climate zones. The materials they’re made from block thermal transfer nearly 700 times better than aluminum, and full-perimeter weatherstripping helps provide superior insulation. NATiVE windows meet or exceed Performance Grade 30 air, water and structural requirements, helping to keep the wind and weather outside. Traditional and commonly used vinyl windows in dark colors can become soft when exposed to the sun’s intense heat. NATiVE windows retain their rigidity and strength in temperatures exceeding 160 F.
All NATiVE windows feature intelligently engineered components and hardware known for their smooth, effortless and virtually maintenance-free operation. Whether style, durability, value, or sustainability drives your buying decision, you’ll have it covered with the energy-efficient windows in a NATiVE home. They are easy on the eyes, easy to own, easier on the environment and — best of all — easy on the pocketbook.